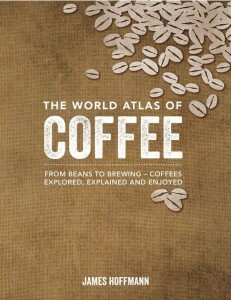 Coffee is a truly global phenomenon, culturally and economically. At the same time, there are great benefits to buying locally roasted coffee: freshness, cost and lowered environmental impact. We will deliver your freshly roasted coffee for free along the Lake Street corridor- up to 5 blocks north or south of Lake St. (Marshall Ave.) from Snelling Ave. in St. Paul to Lake Calhoun. 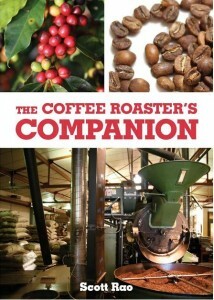 All our coffee is single origin, fine specialty coffee and is roasted only when it is ordered. Now offering: Burundi Gacokwe, Mexico Altura Chiapas and Colombia Asociacion Los Naranjos, San Agustin, Huila. Your purchase from this page will be delivered free of charge within 72 hours of being ordered. 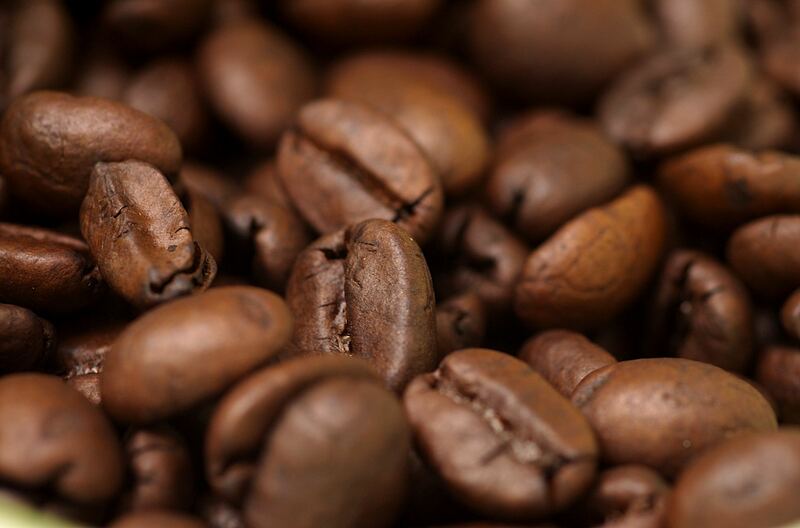 A blend of African and Latin American specialty coffee. Peru Cajamarca San Ignacio Microlot 26 oz. Colombia Excelso Decaf 12 oz. A quality decaffeinated Colombian Excelso. The People's Blend 26 oz. Peru Cajamarca San Ignacio Microlot 13 oz. Colombia Excelso Decaf 26 oz.